More spacious than before. Upgraded engines. Very refined. Saloons not as practical as SUVs in many peoples eyes. 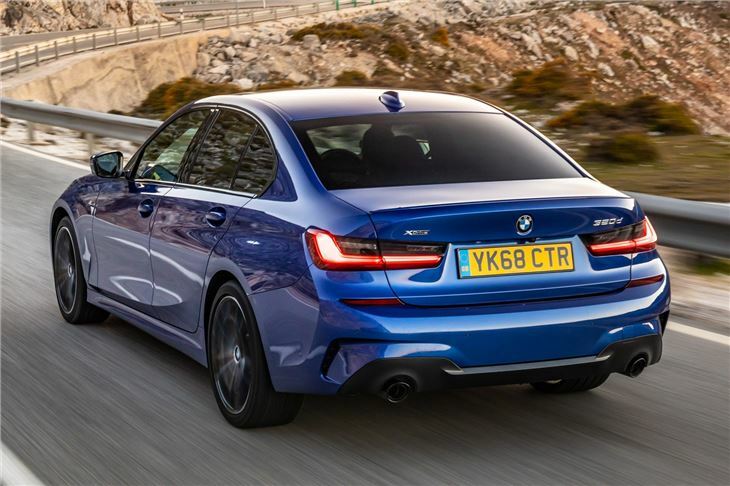 The new BMW 3 Series is wider, longer and lighter than its predecessor - with BMW insisting that it will remain at the top of its class in terms of handling. Still clearly a 3 Series, the latest model features a larger kidney grille and headlights similar to the bigger 5 Series. A longer wheelbase translates to a roomier cabin. BMW is promising an extra 11mm of rear legroom and more headroom for those in the front and back. 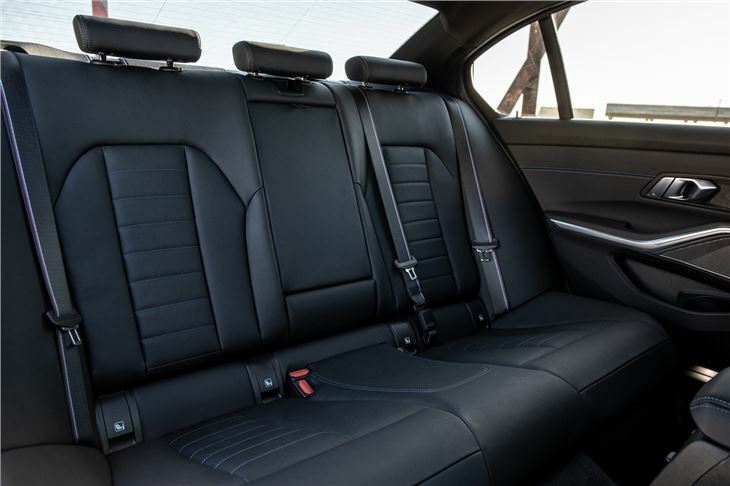 Larger doors should make getting in and out of the new 3 Series easier, while the rear seats can accommodate three child seats. With the rear seats left up, boot space is 480 litres, while the rear seats can be dropped 40:20:40 to increase luggage capacity. 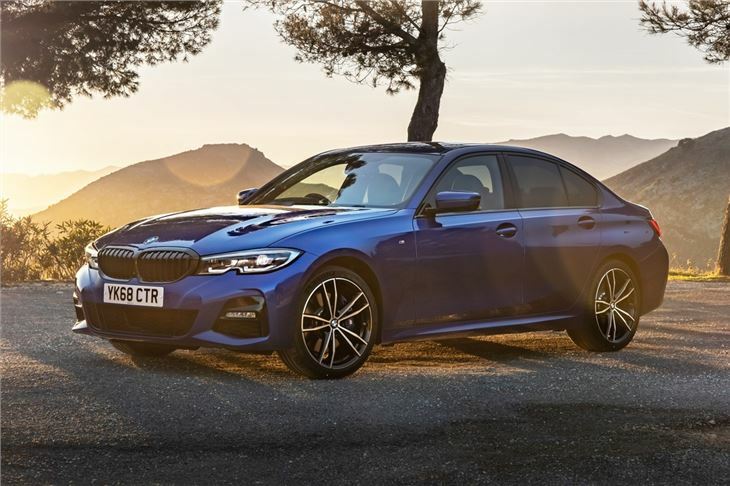 There's more kit as standard, with the entry-level model featuring an 8.8-inch central touchscreen infotainment system, increasing to a 10.3-inch system on the M Sport model. Apple CarPlay is standard across the range, although drivers will have to pay for a subscription service after the first year. Like the Mercedes-Benz 'Hey Mercedes' personal assistant which made its passenger car debut in the A-Class, drivers and passengers in the new 3 Series will be able to access functions and retrieve information by saying 'Hey BMW'. 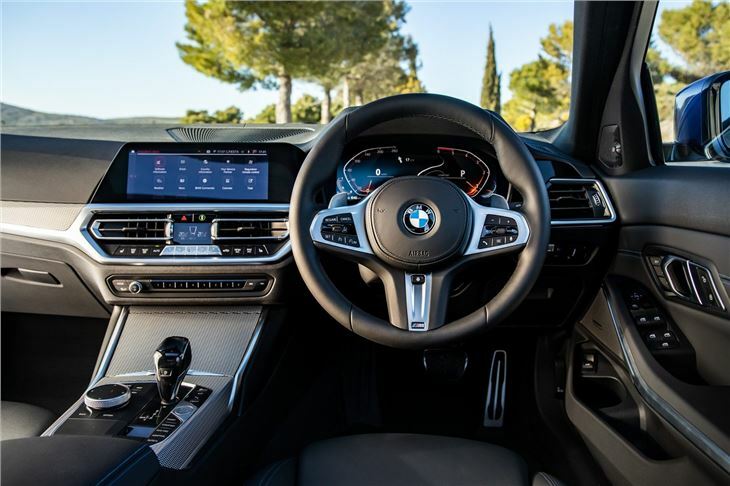 Described as 'the ideal co-driver', the personal assistant will learn your routines and habits allowing it to answer questions and even provide casual conversation ('Hey BMW, what is the meaning of life?' is an example provided by BMW). The 3 Series will comes with a digital key as per bigger models in the range, allowing it to be locked and unlocked from a smartphone. 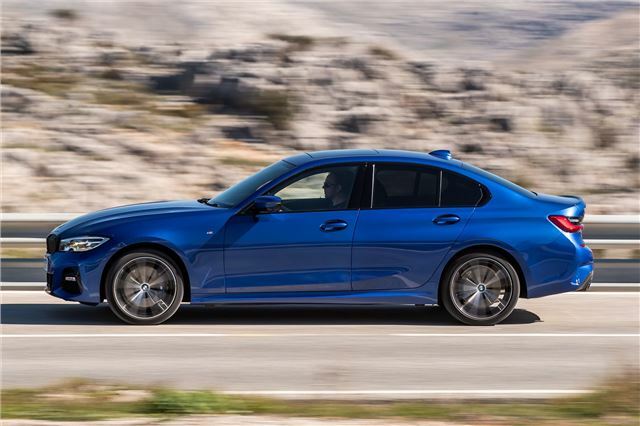 From launch, buyers will be able to choose from a range of four-cylinder engines in the 320d diesel and 330i petrol. The diesel produces 190PS with peak torque of 400Nm, taking it to 62mph in 7.1 seconds (automatic: 6.8 seconds), while the four-wheel-drive xDrive version takes 6.9 seconds. Advertised duel consumption is 64.2mpg (automatic: 67.3mpg) for the 320d and 62.8mpg for the 320d xDrive. The 320d’s CO2 emissions are 115g/km (automatic: 110g/km) while the 320d xDrive’s CO2 emissions are 118g/km. The 330i has 258PS, matches the diesel's 400Nm torque figure, hits 62mph in 5.8 seconds and has a top speed limited to 155mph. Combined fuel consumption is 48.7mpg while CO2 emissions are 132g/km. 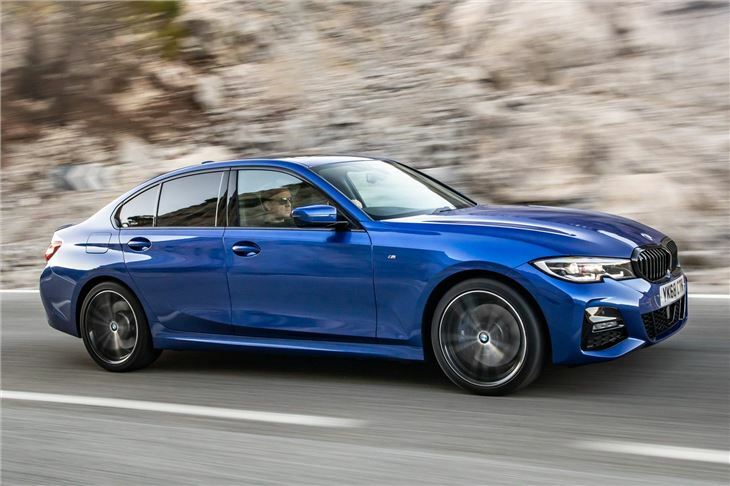 A plug-in hybrid version badged the 330e is expected in the near future, as is a three-cylinder petrol which shares its engine with the MINI Hatch. 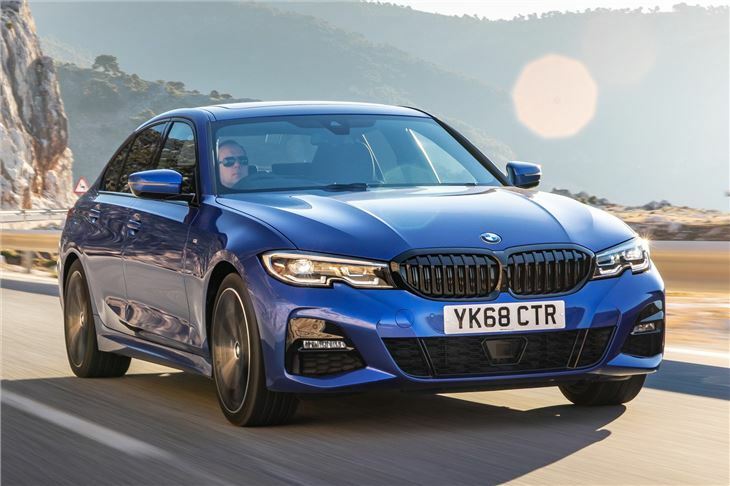 The new BMW 3 Series goes on sale on 9 March 2019 with prices starting at £33,610 for the BMW 320d and topping out at £37,660 for the BMW 330i.